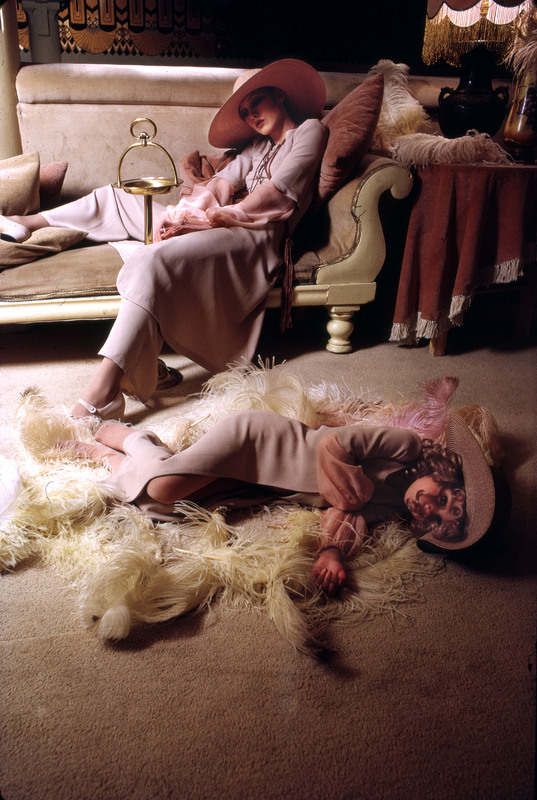 Biba models, c1973, photographed by Brian Duffy © Duffy Archives. 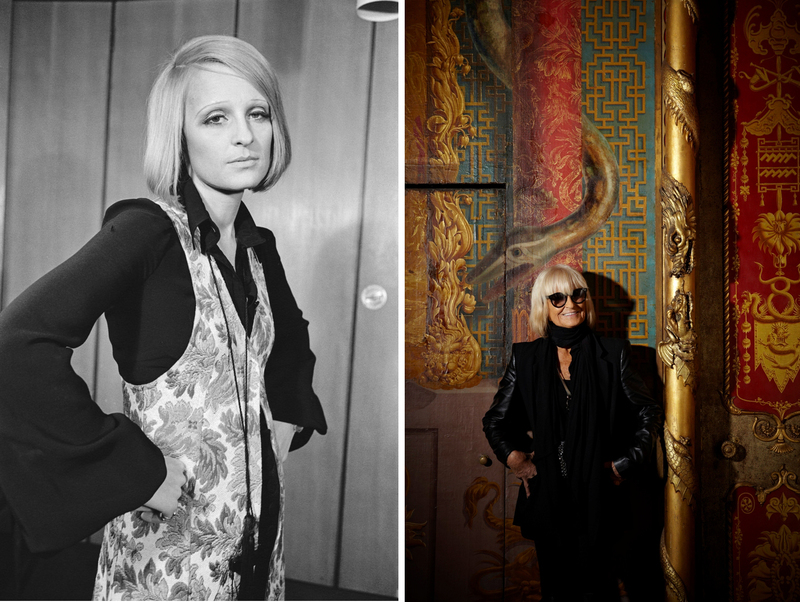 Excitement is building for the upcoming Biba and Beyond exhibition at Brighton Museum & Art Gallery, which I have already blogged about here, helped by Visit Brighton‘s fascinating short documentary video about Barbara Hulanicki. 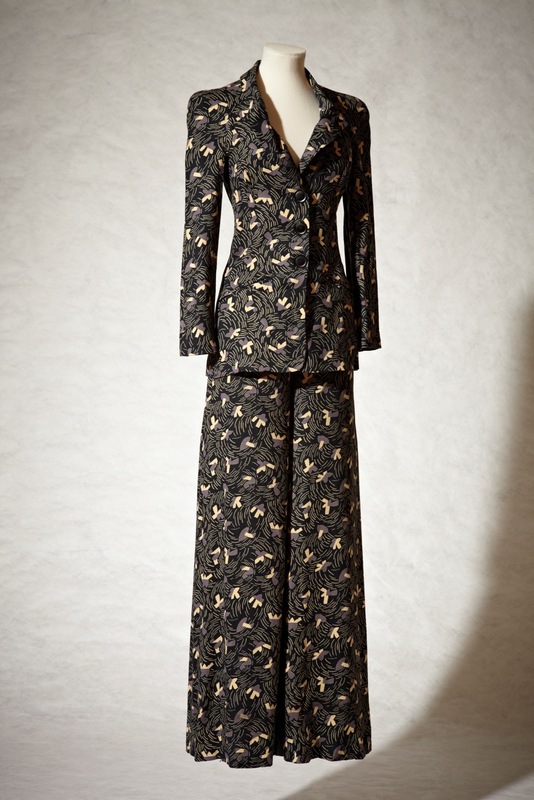 The exhibition will be celebrating the Biba look and lifestyle, so much admired and coveted forty-odd years later, but also looking at Barbara’s career beyond her most famous creation. I’m certainly looking forward to more coverage of her illustration and interior design work. Have a great day Lovely!